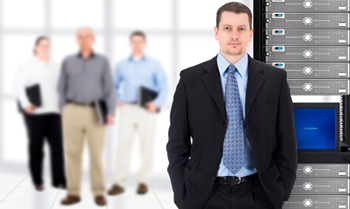 We all know that a backup and disaster recovery strategy is critical to our business. Does your backup run at least daily? Does your backup run automatically without intervention? Does someone monitor daily for success or failure? Do backups go offsite at least daily? Are databases and other programs with special requirements part of your daily backup? Does your technology person or company conduct regular test restores? Do you backup at least 10 business days worth of revision history? Do you believe your backup strategy meets your organizations needs? How long will it take to recover from a complete failure? How much revenue would your company lose in a down situation per hour, per day? *Remember it is not “if” you need your backup, it is “when”!